Medium Project 3, Photo 1 » Roger Perron Inc. 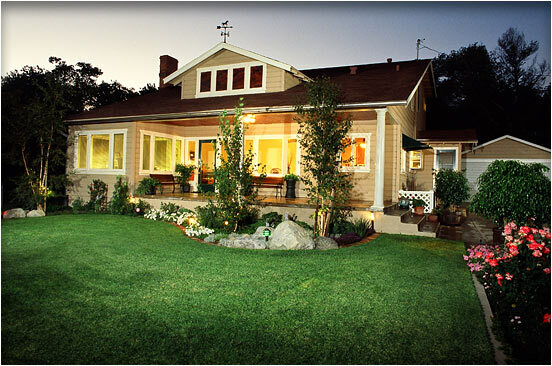 This La Canada home was transformed with a second-story addition, seamlessly installed to the rear. The roof was extended further upward and toward the rear. A master suite, two bedrooms and another bath were added, creating a 900 square-foot addition to the home. Architectural design for this home remodel and addition in Glendale created by Roger Perron, design-build contractor, with contributing architects Curt Sturgill and Bob Cooper.